In a highly competitive senior category, there’s no room for mistakes when you’re wearing an outfit like Team Unique’s (FIN). 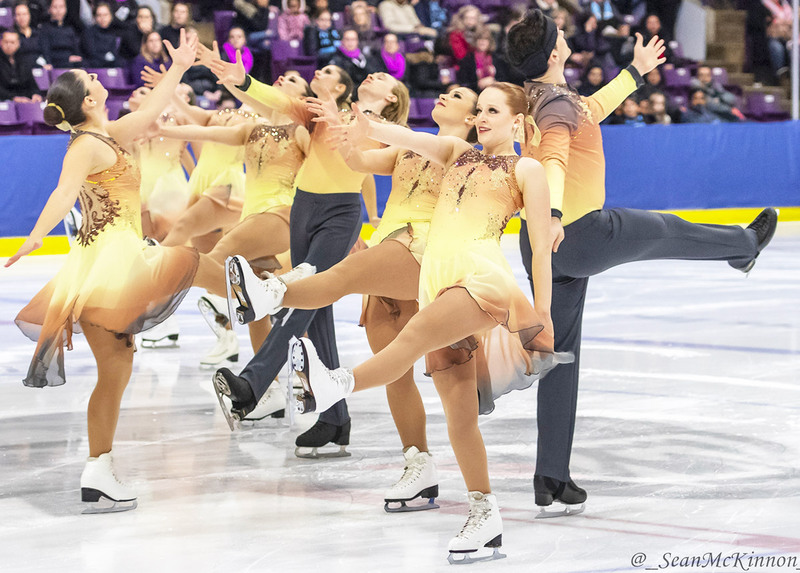 On Friday night, they showed the competition who’s really ‘wearing the pants’ in Eisarena Salzburg, earning the top spot in the short program with 84.30 points. One of the biggest battles of the season started this Saturday in Russia. 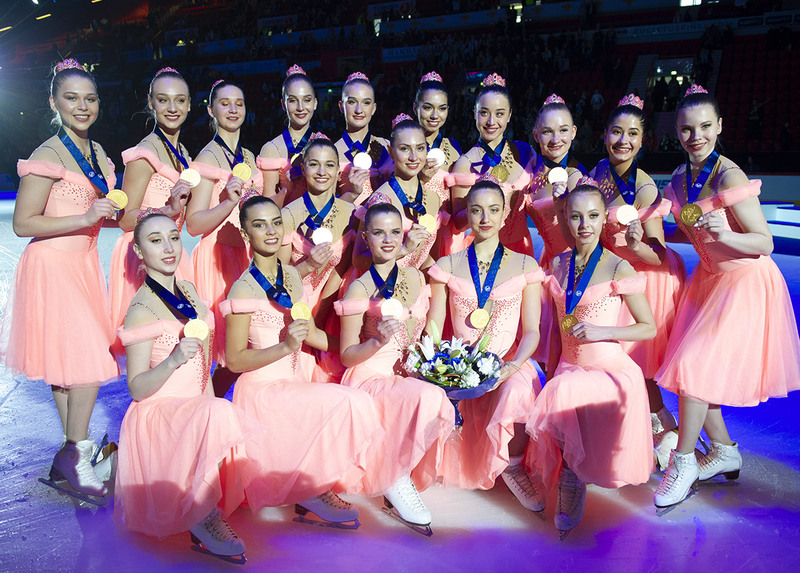 Thousands of synchro lovers brought together in Yoshkar-Ola to support their favorite team! The first day of the Russian Nationals was exciting and really eventful. The most important event is coming this weekend in the Russian synchronized skating world. The National Championships take place from 11th to 13th of January in Yoshkar-Ola. It will be the 10th Russian National Championship organized in this place. The 28 strongest teams from all country will take part in this competition. The new programs have been presented in Russia! 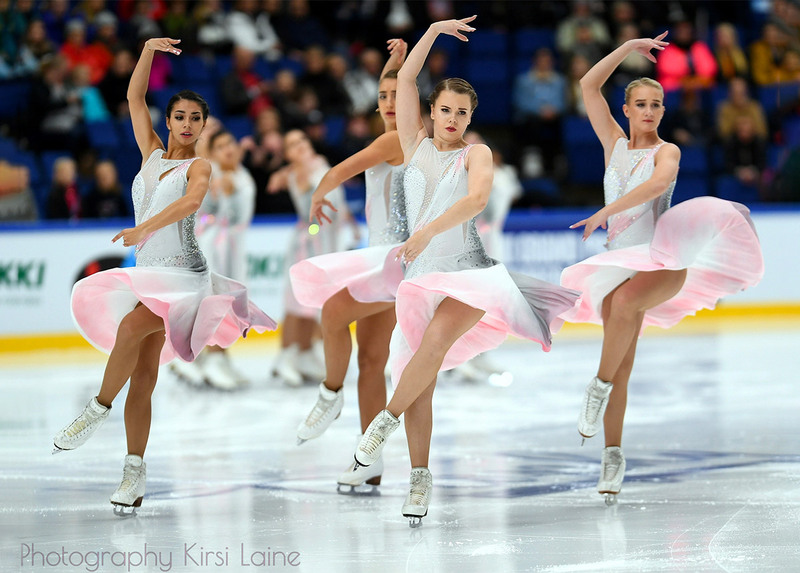 Autumn is the most expected time of the year for all the Synchro lovers in Russia. The reason for that is presented in the fact that the competition season 2018-2019 was recently launched in Russia. Everyone was looking forward to performing at the first Stage of the Russian Cup, which took place in Moscow from the 3rd to the 4th of November. During those days the ice palace Dream permeated with a festive atmosphere and the stands were joyful. 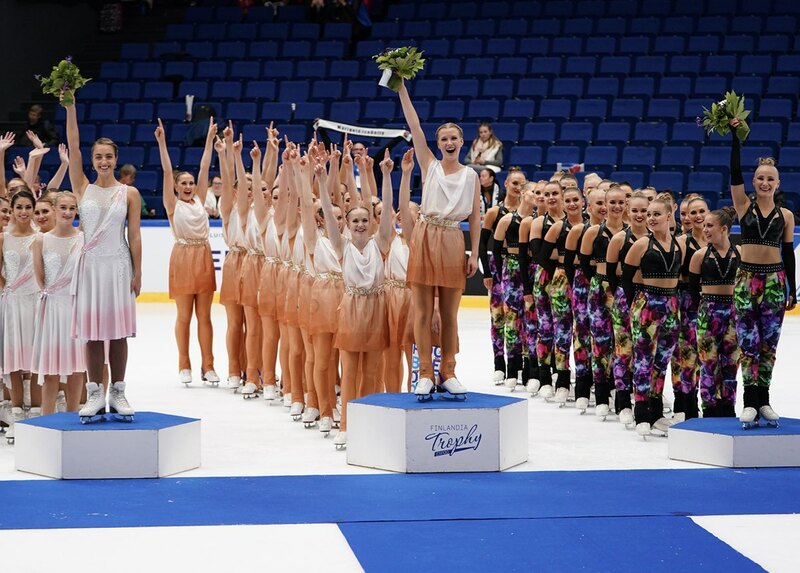 Finlandia Trophy: Finland dominates at home! On Saturday evening, the annual figure skating competition Finlandia Trophy took place in Espoo, Finland. Seven teams from two countries participated in the competition with their short programs only. This year, Marigold Ice Unity won the competition, Team Paradise came second and Team Unique finished third. The new season is coming! 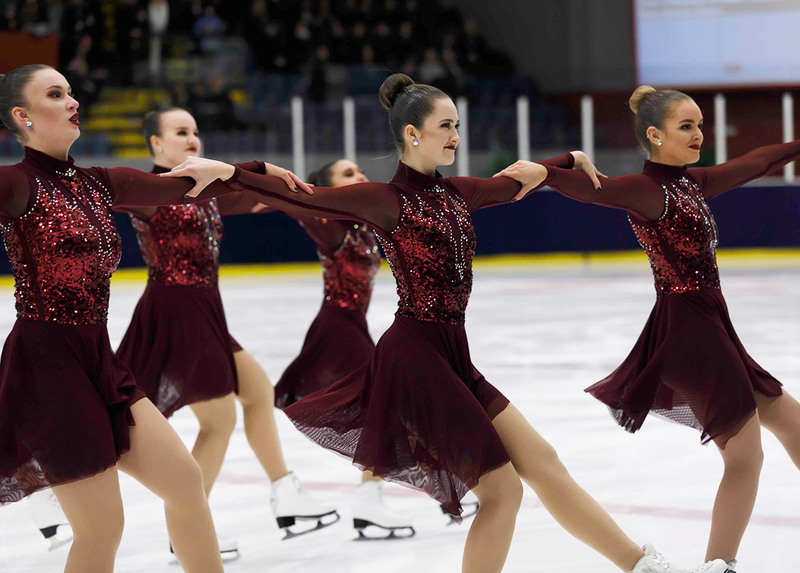 The first international competition, Finlandia Trophy, will introduce a new team from Russia. It’s time to know more about them. Olga Badyaeva is the coach of Crystal Ice teams, she accepted to answer our questions.